Serving “The Golden Triangle” Area- Affordable Rates!! Beaumont, Port Arthur & Orange TX. Affordable Rates!! 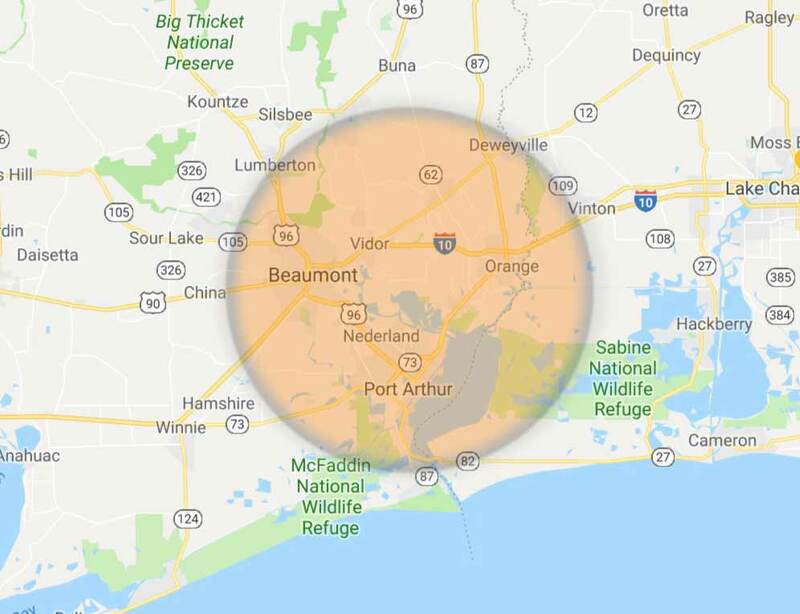 Homes in Beaumont, Orange and Port Arthur Tx are meant to be lived in – that’s why it’s not uncommon to see drywall with holes or some type of damage. We’ll patch, prep and texture your drywall to create a perfect surface. Look no further than The Patch Man. Put your painting job in the hands of professional painters who have over 27 years of experience in interior and exterior painting. Before we paint, we’ll do a walkthrough of the space and inspect for any existing damage. We’ll take note of all the spots that need repair, and then we’ll get to work! Very small holes (like those from nails) can be fixed by simply filling them with mud/spackle, and sanded down once dried. This is usually a pretty quick process. Are you looking for trim work for your residential doors, baseboards, and more? You don’t need to look beyond The Patch Man. To add both value and style to your home, consider the installation of trim work & crown molding. This is a small touch that can make a world of difference in a room—regardless of whether you are considering a colonial style or something more modern. Despite the benefits of adding it, however, it is not always an easy task. That is why we encourage you to contact us. Are you planning to give a fresh look to the walls of your home or office? This would involve removal of the old wallpaper and textures from your walls. Removing wallpaper is a delicate process that requires the right tools, like a wallpaper steamer and special solvents. It also requires a whole lot of patience! Even with the right tools, you can never be totally sure how the wallpaper is going to behave. Sometimes it comes off relatively easily, and doesn’t leave any damage behind. Other times, you can run into entire sections of wallpaper that just doesn’t want to come off. Repairing holes and dents in your drywall is a quick and easy way to make your space look brand new again. It’s a must-do before applying a fresh coat of paint to a wall. If you would like us to help you out with your drywall repairs and a new paint color for your space, call Hugh Myers today! Bottom line is We would hire them again. Incredible customer service, quick to answer questions and ensure satisfaction. That will always win our loyalty.